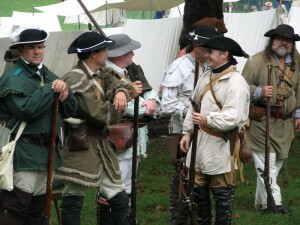 The Donegal Township Riflemen Inc. is a non-profit historical educational corporation established in 1992. Our goals are to encourage the study of our nation’s 18th century history, honor our heritage and assist in the preservation of historic sites. 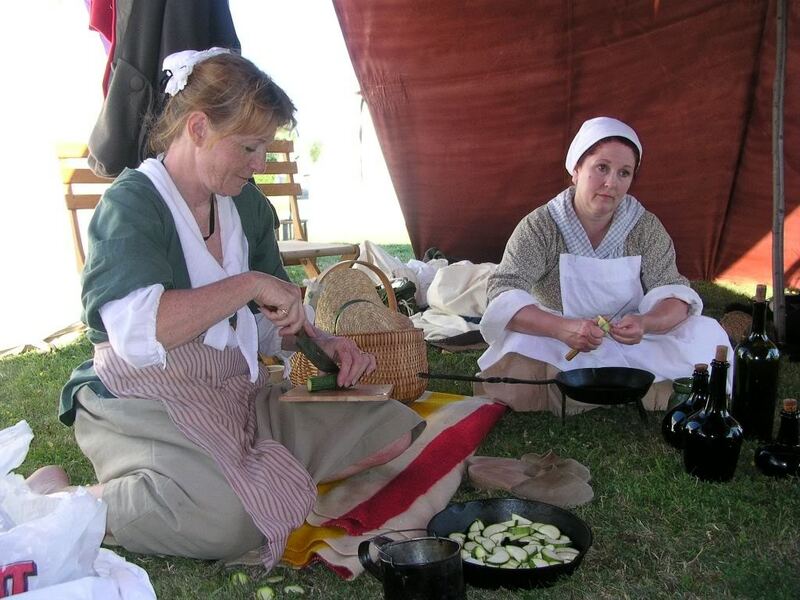 These goals are achieved through the portrayal of 18th century civilian and military life at historic sites, schools, military reenactments open to the public and private treks, skill weekends and tacticals. 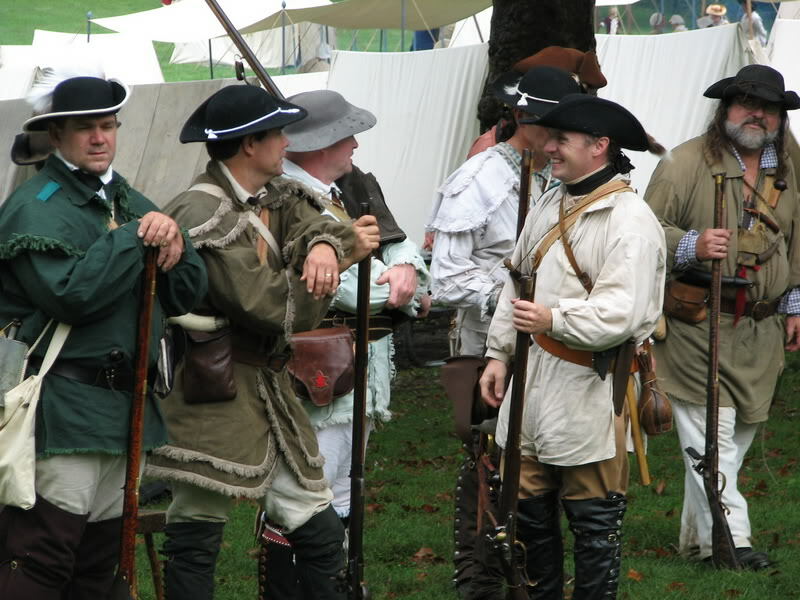 Our military portrayals include the Donegal Township Riflemen and the Pennsylvania State Regiment for The American Revolutionary War time period, and the Donegal Militia and the Milice de la Belle Riviere for the French and Indian War time period. Through these four military units we strive to share the experiences of 18th century life and the early history of this nation. We are family oriented unit and women and children are an important part of this organization. Their accurate portrayal of camp followers and civilian townspeople serve to enhance our ability to educate the public about 18th century life during the French and Indian War and American War for Independence time periods. As Donegal Township Riflemen and their camp followers, we provide a close up view of those men, women and children from Lancaster County Pennsylvania who lived, sacrificed and experienced the struggle for our nation’s independence during the time of the American Revolution. Reenacting the Pennsylvania State Regiment, our unit is a proud member of The Continental Line; a highly respected well known organization of over 70 Revolutionary War reenacting units. 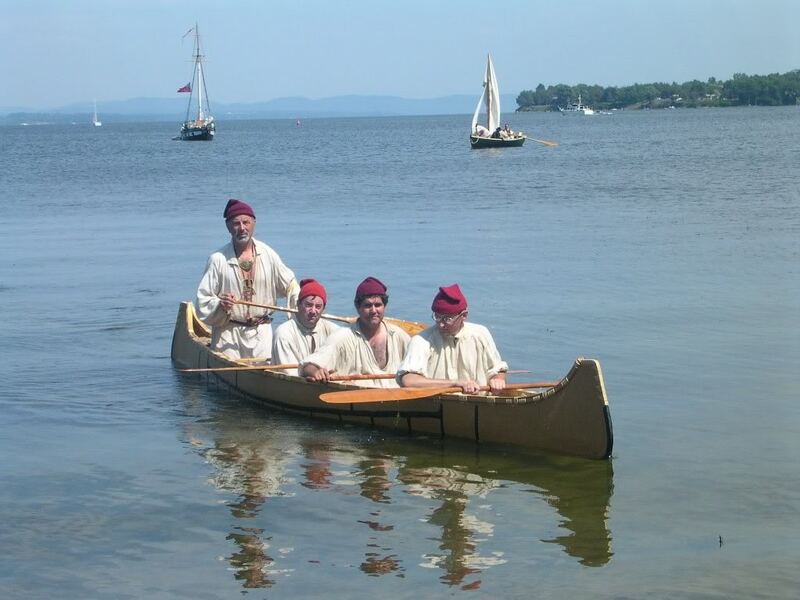 As the PSR we participate at one or more Line events annually and represent a company of troops paid and under the control of the Continental Congress in 1777-78. We portray a company of French Canadian Militia from Montreal, known as the Milice de la Belle Riviere, which operated in western Pennsylvania during the French and Indian War. The milice constructed frontier fortifications, transported supplies, took part in raids on Provincial settlements and outposts and participated in the overwhelming defeat of British General Braddock and his army near Fort Duquesne in 1755. 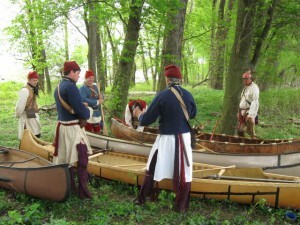 This militia with their Native American Allies demonstrated a new form of woods fighting tactics on the North American Continent. The Milice de la Belle Riviere reflects the European adaptation to the new world and the skills needed for survival. Some of our members portray Woodland Indian Allies. Their dedication to an accurate portrayal is evident in their clothing, kit and their often shaven heads. Painted for war, these woodlands weather allied with the French Milice or the Donegal Militia add an unmatched authenticity to our unit’s portrayal of the 18th century. Donegal Township Riflemen Inc. is on Facebook! © 2019 - Donegal Township Riflemen, Inc.